Japan has a good problem. It has two absolutely blistering top -66kg players: Abe and Maruyama. But only one can go to the 2020 Tokyo Olympics. Who will it be? 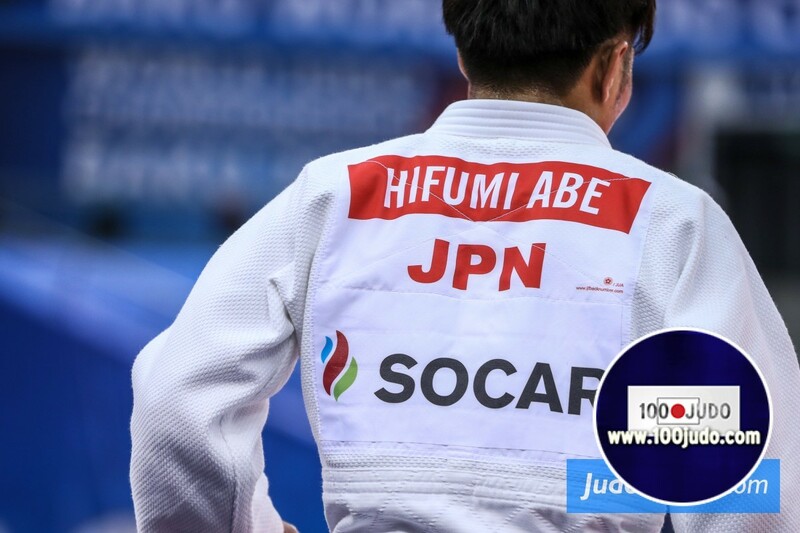 Joshiro Maruyama shocked world champion Hifumi Abe in the Osaka Grand Slam final. We are naming Maruyama is one of the most enticing players of 2018. The competition is tight in Japan in the category U66kg between both rivals who know each-other so well from their youth. They trained together, grew up to together and cleaned the mat together. Osaka Grand Slam winner Maruyama Joshiro is on the verge of breaking out after defeating Abe Hifumi in the final. 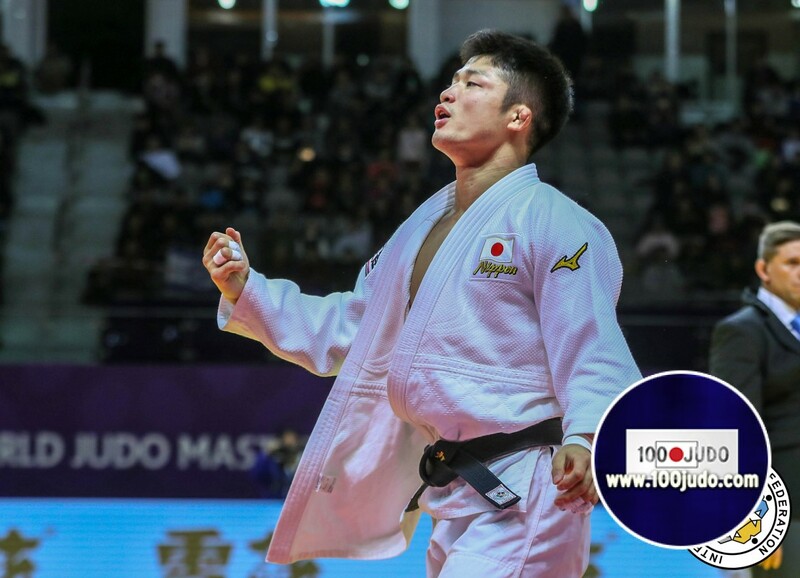 Maruyama, who trains under 1984 Olympic champion Hosokawa Shinji at Tenri University alongside Ono Shohei, then won the World Judo Masters title with four ippons from four contests. Only one of them can be selected for 2020 and Maruyama is seemingly better equipped than anyone else to overcome the Tokyo Olympiad poster boy. Another match-up with him and Abe would be finger-licking for any judo fan. Will the Grand Slam of Paris will be the podium for a rematch?